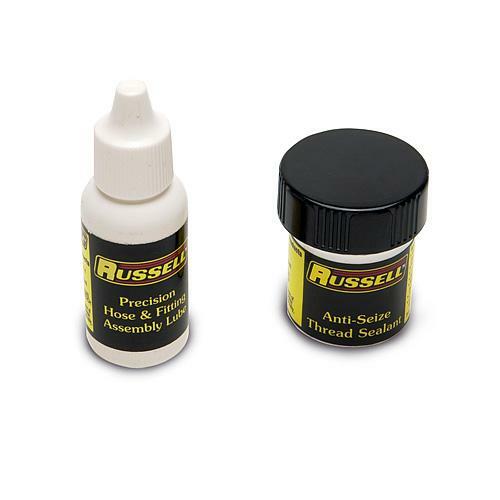 Russell Hose and Fitting Assembly Lube and Sealant Kits allow easy assembly and disassembly of hose ends. 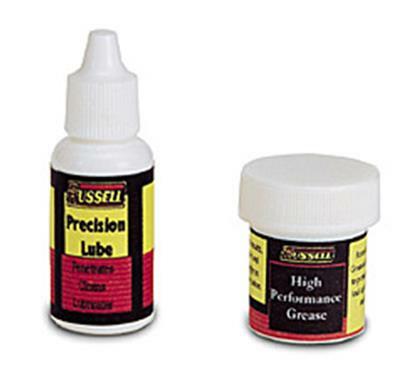 The assembly lube will not damage the inner liner of the hose and prevents galling of hose ends during assembly. The Anti-Seize Thread Sealant provides an instant seal on pipe threads and eliminates the use of Teflon® tape. This sealant has a temperature range rating from -60 degrees F to +600 degrees F and can be used as a gasket and flange sealant.